ShapeMaker Shaping Spray is rated 4.0 out of 5 by 1. 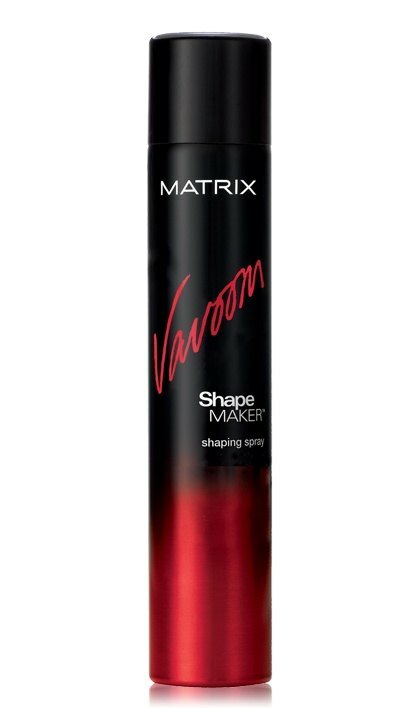 Share https://www.matrix.com/vavoom/hairspray-spray/shape-maker-shaping-spray Shape Maker Shaping Sprayhttps://www.matrix.com/~/media/matrix us media library/2016krakenimages/vavoom_shapemakershapingspray_v-smss.jpg Medium hold builds body and style memory. A water free formula that has medium hold, very fast drying working spray that builds body and style memory.